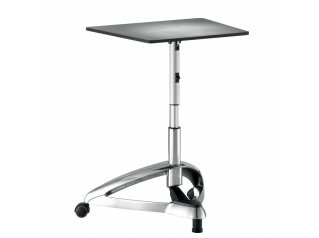 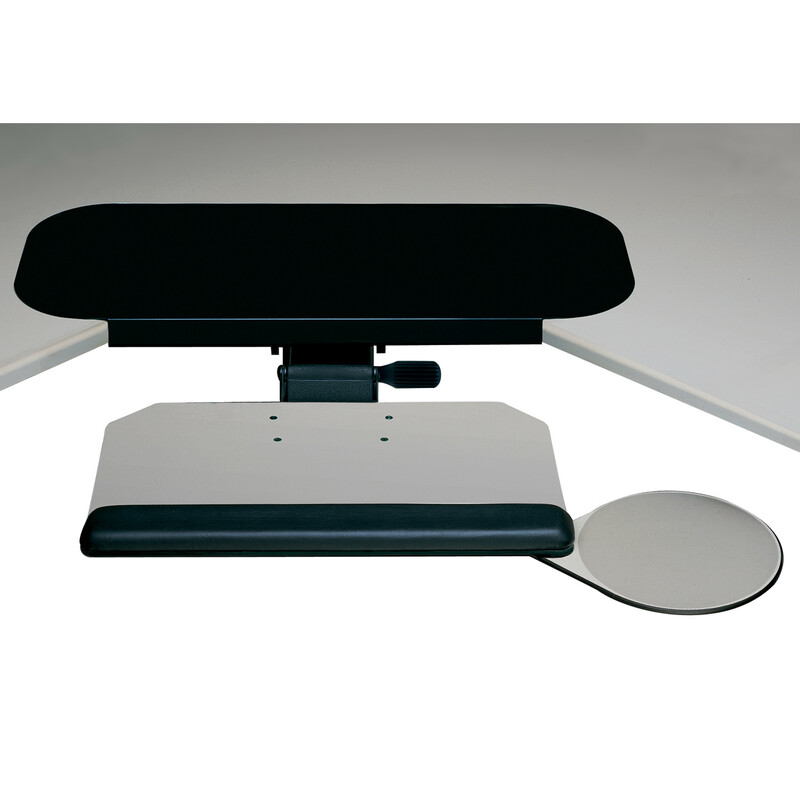 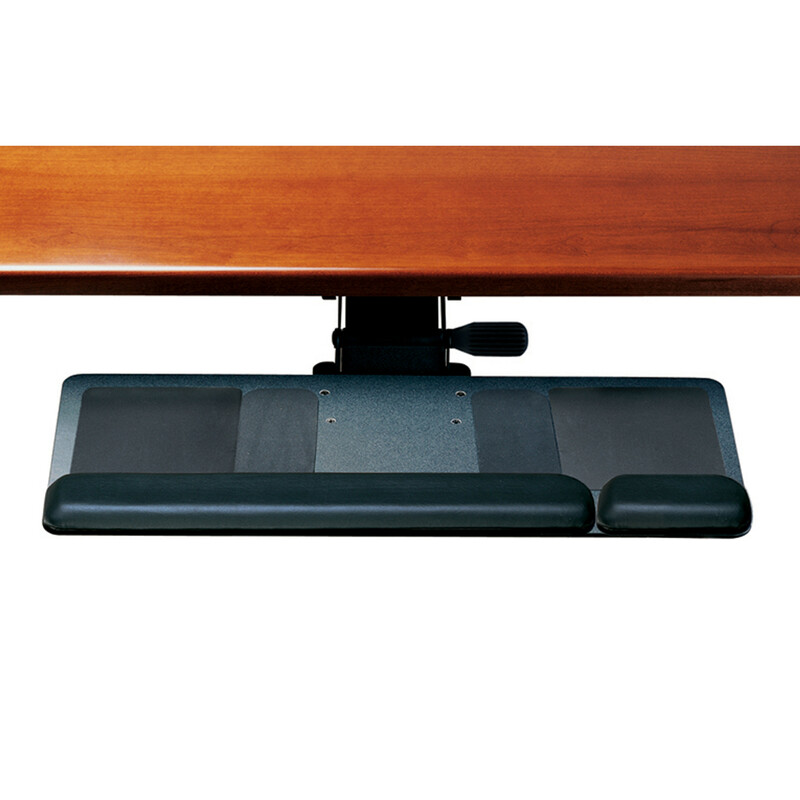 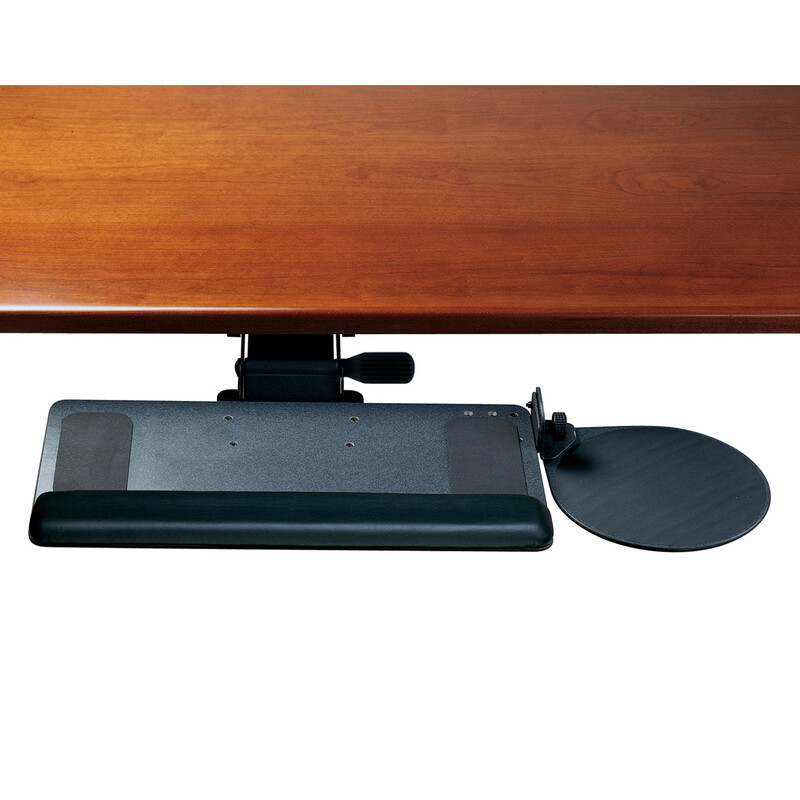 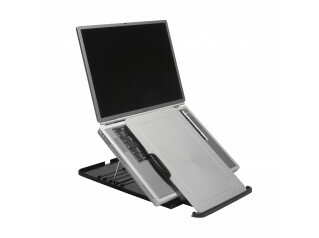 2G Keyboard System is the most important component of an ergonomic workstation after the task chair. 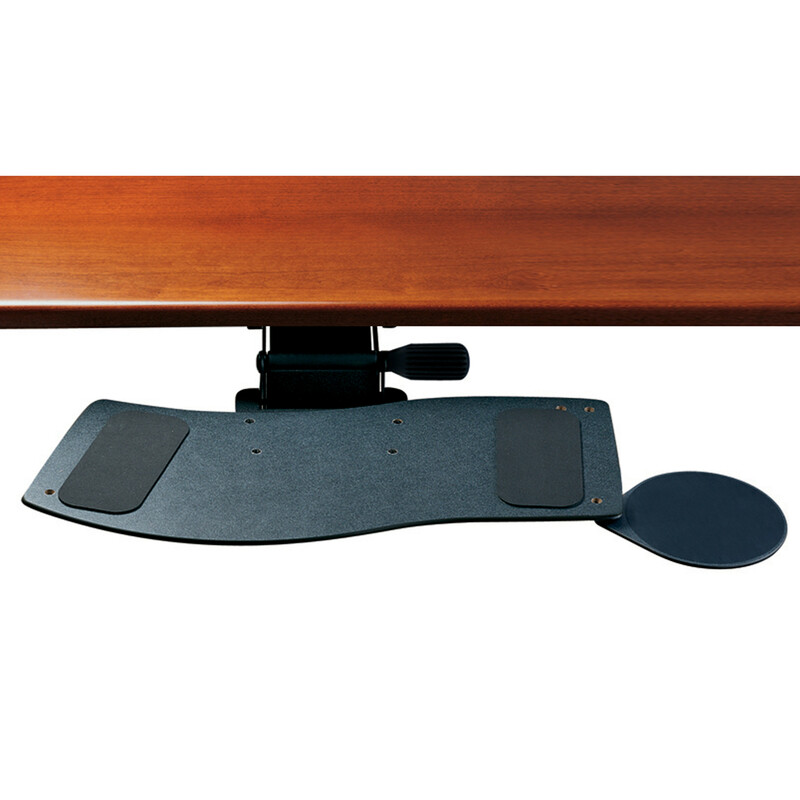 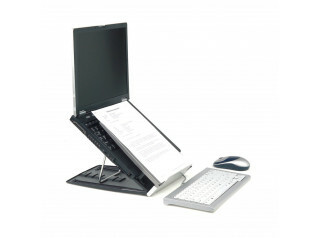 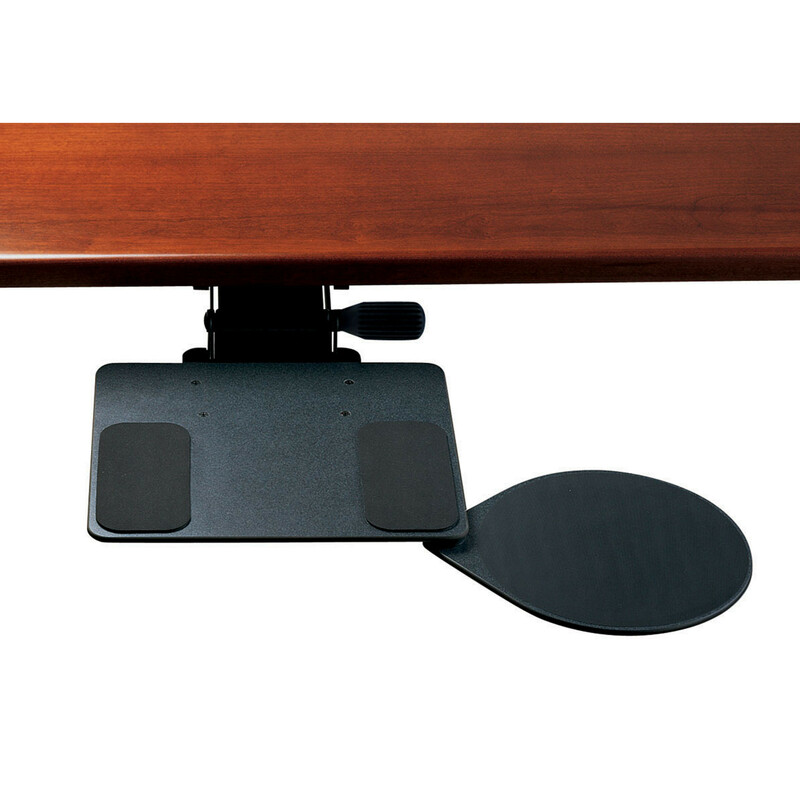 2G Articulating Keyboard System is for people who work on a computer for 2 or more hours per day, a high-end articulating keyboard system can provide serious protection from a variety of musculoskeletal disorders, including Carpal Tunnel Syndrome, neck pain, and upper and lower back pain. 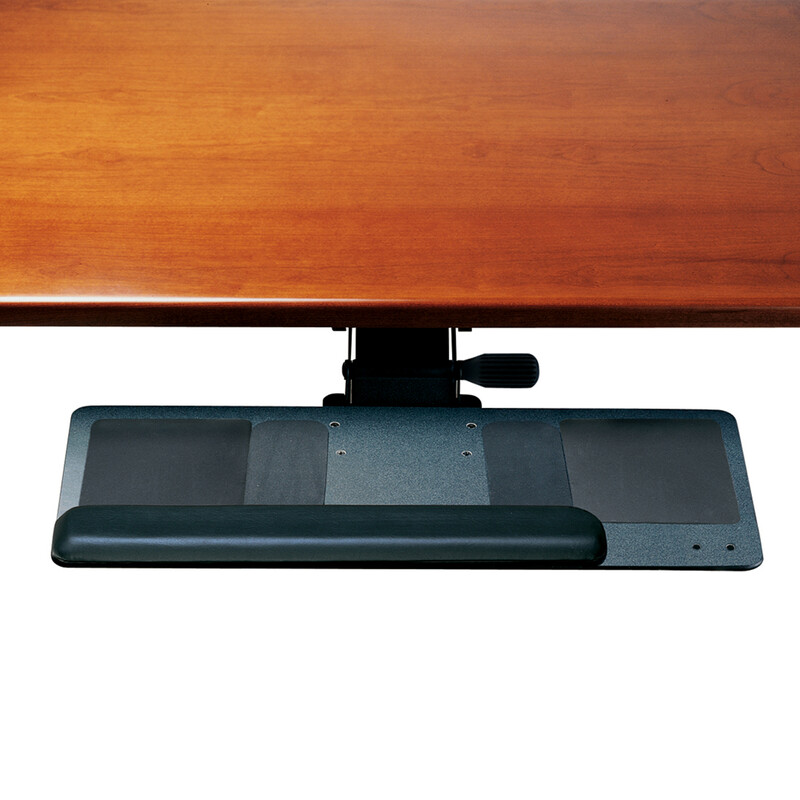 With advanced technology, award-winning designs and hundreds of options, this manufacturer has been the market leader in articulating keyboard systems for 5 years running. 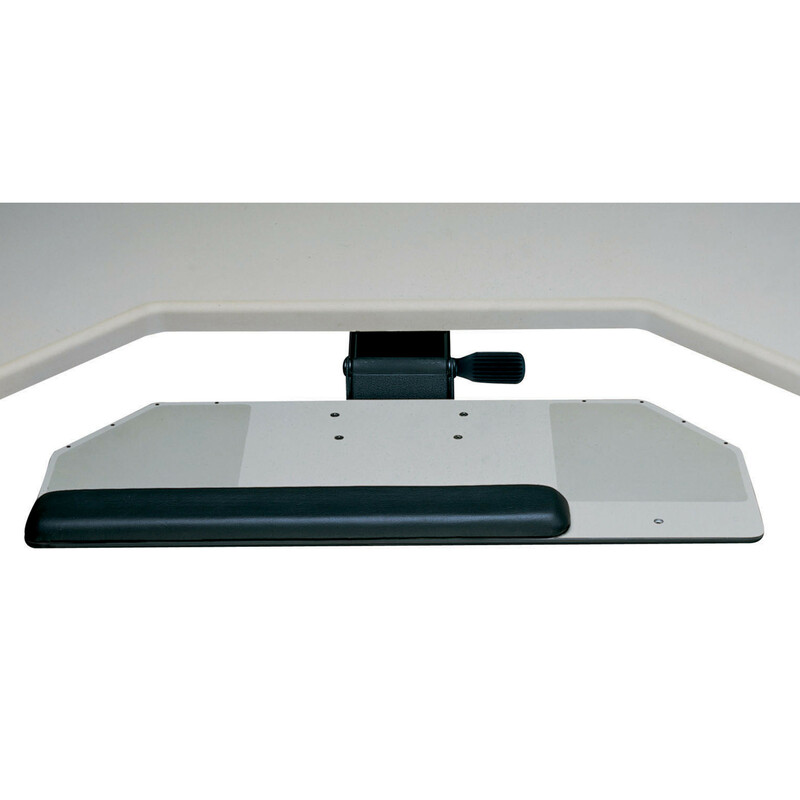 You are requesting a price for the "2G Keyboard System"
To create a new project and add "2G Keyboard System" to it please click the button below. 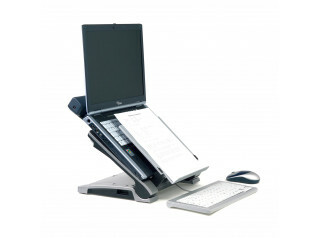 To add "2G Keyboard System" to an existing project please select below.